FREE ONLINE HEARING TEST | Take your hearing test here NOW!! FREE ONLINE HEARING TEST. CHECK YOUR HEARING HERE! Before you begin your free online hearing test, please read and follow the instructions to help ensure the best possible outcome in the results from this free online hearing test. The free online hearing test requires Adobe Flash player dowlnoad and your web browser’s cookies to be enabled. To begin the free online test immediately, you will need to open a browser that can support Adobe flash player(We recommend using Microsoft Edge browser . 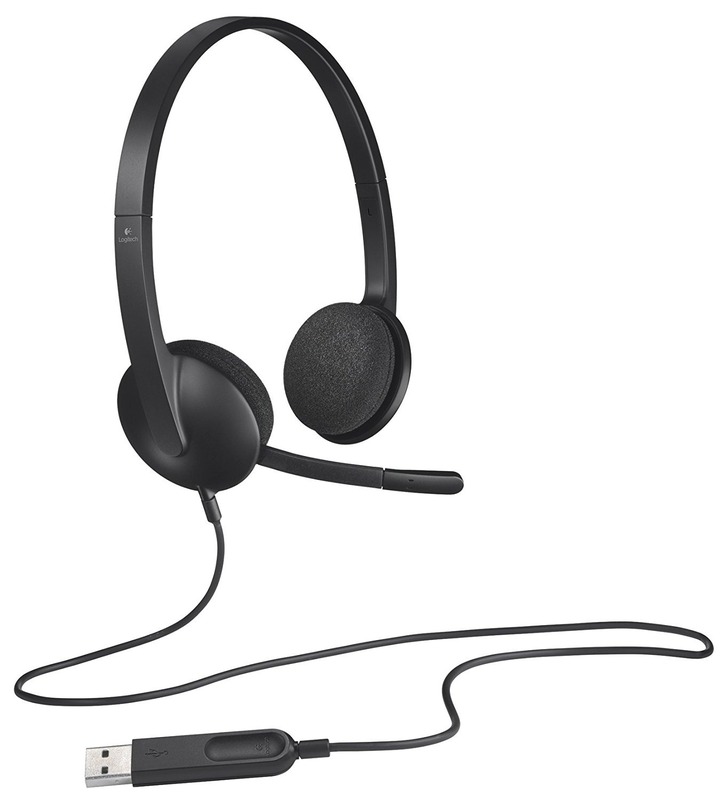 Next you need a pair of stereo headphones that you can plug into your computer’s audio input jack(3.5mm audio jack for older computers, or USB audio jack for newer computers). 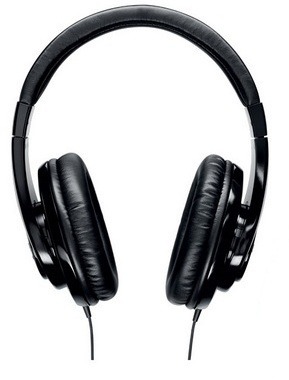 If you already have a pair of stereo headphones, please continue reading the directions below to calibrate your computer system’s audio settings for optimal listening volume of the tones emitted during the free online hearing test. PLEASE NOTE: Any stereo headphones will do. 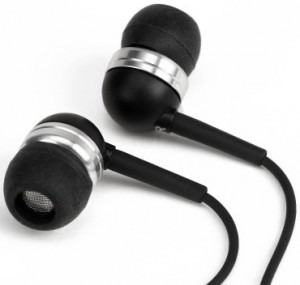 However, we do not recommend using earbud type headphones(the kind that inserts into the ear canal). Stereo headphones with the full pads work best. Also note that If you do not have a pair of stereo headphones, stop here until you are able to obtain or purchase a pair of stereo headphones. DO NOT plug your stereo headphones directly into your CD or DVD Player(commonly located on the front of your computer or side of laptop). Finally, to get the most desirable experience and results from this free online hearing test, take a few minutes to calibrate your computer’s sound levels by following the next easy steps. 1. On your computer please locate the headphone jack(commonly has headphones symbol) and plug in your headphones. 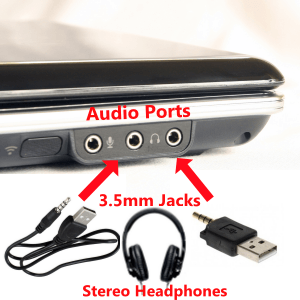 This headphone jack can usually be found on the front panel of your computer next to the jack for the microphone, but it may also be located in the back of your computer. 2. 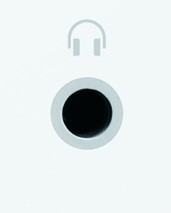 You will need to adjust the volume for your headphones before continuing to the test. (If you don’ know where to go to adjust the volume control on your computer, click here). For newer computers with Windows 10 operating system, follow the tutorial below. Method 1: Right Click on the speaker or headphones icon in the lower right hand corner of your screen, then click on Sounds. In the text box, type in sndvol32.exe and hit enter on your keyboard. Adjust both the Balance Level and Volume Level controls of the “Master Volume” and “Wave” to match the settings pictured here. Method 2: Click Start in the lower left corner of your screen. Select Control Panel, then Sound and Audio Devices, and set the volume control to the highest level. Once you have completed your headphone volume and sound calibration, you are ready to begin.